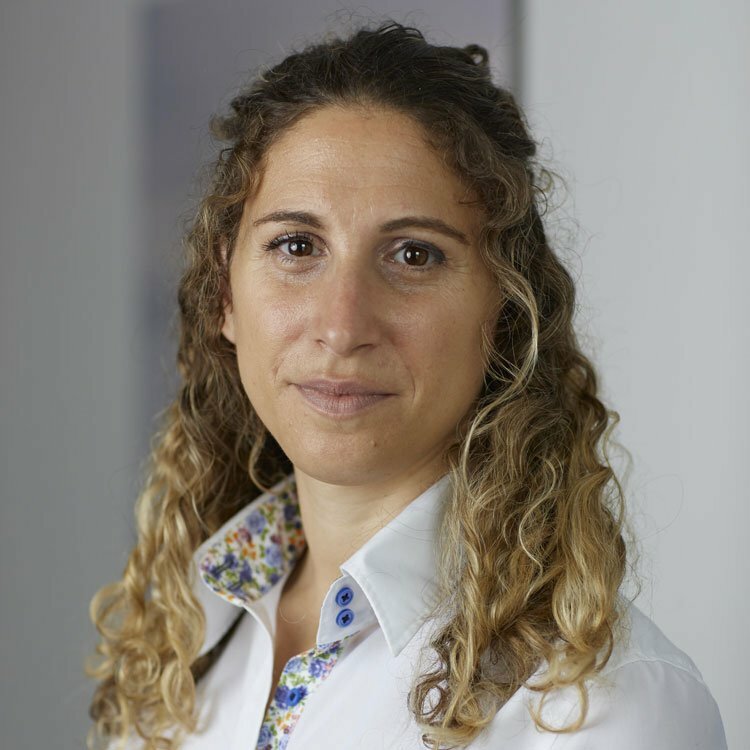 Dr. Lisa Cohen is an experienced, Chartered Clinical Psychologist. She is currently based in a Central London NHS Adult Psychological Therapies Service, where she has worked for several years offering psychological assessment, consultation, and therapeutic interventions to individuals and groups with a variety of clinical needs, as well as clinical supervision. Having obtained her MA in Psychology at the University of Edinburgh, graduating with first class honours, she went on to complete her Doctorate in Clinical Psychology at University College London (UCL) where she trained in a variety of evidence based therapeutic approaches including Cognitive Behaviour Therapy (CBT). Dr. Cohen has since attended further specialist training in Dynamic Interpersonal Therapy (DIT) and is in the final stages of gaining accreditation as a DIT therapist. She also has further specialist training in running Dialectical Behaviour Therapy (DBT) skills groups, and has a particular interest in Mindfulness based approaches. Dr. Cohen has extensive experience of working with clients with a wide range of difficulties including depression, anxiety, trauma, emotional regulation, low self-esteem and relationship difficulties. She is passionate about helping people to develop new and effective ways of coping and to live a more fulfilled life.